When asked what builds trust and credibility early in a relationship with this CEO of a $12 Billion company, he said, "I can always tell how experienced and insightful a prospective lawyer is by the quality of his questions and how intently he listens. That's just how simple it is." "Remember that there is nothing stable in human affairs; therefore avoid undue elation in prosperity or undue depression in adversity." Socrates, 469 - 399 B.C. The great management thinker Peter Drucker used to pose questions to his clients, focusing on Mission, Customers, Value, Results, and a Plan. These clients were large corporations but also major nonprofit organizations like the American Red Cross and the Girl Scouts. During his questioning sessions, Drucker would shake up even the most confident CEOs. While it’s important to provide the prospect/client with as much information as you can, it’s also important to find out as much as possible about their business. In doing so, we might think about a strategy for the specific kinds of work on which we would like to partner with clients. The best way to do this is by conducting a Client Needs Assessment. The basis for conducting the assessment is simply to identify the client’s needs and objectives. It will also give you and the client the opportunity to brainstorm and create a plan that the client can clearly see will address their needs and objectives. The key is to strategize and present this information in a way that addresses their questions and concerns before you ask for their business. In no way should anyone ask all of these questions in one sitting. The following are simply powerful questions that show respect for the client, giving him/her an opportunity to share what’s most important to him/her. Any one of these, where germane, helps you to show respect, gain trust, build report and ultimately, be likable. Since people want to work with people they like, why not give listening, rather than talking, a try? From your perspective, what would be a valuable way for us to spend this time together? What would be useful for you to know about our firm? What prompted your interest in our meeting? In talking to my clients in your industry, I'm struck by a couple of particular issues they are grappling with. These include: [give examples]. How would these resonate with you and your management? Is there is a particular competitor you admire? Who would you say are your most valuable customers? What would your best customers say are the main reasons they do business with you? Why do customers stay with you? When customers complain, what do they say? How have your customers’ expectations changed over the past five years? How would you describe the biggest challenges facing your own customers? What would “better” (risk management, organizational effectiveness, etc.) look like? How did you reach the decision to seek outside help? How much agreement is there, internally, about the problem and the possible solutions? From your perspective, given everything we've discussed, what would be a helpful follow-up to this meeting? 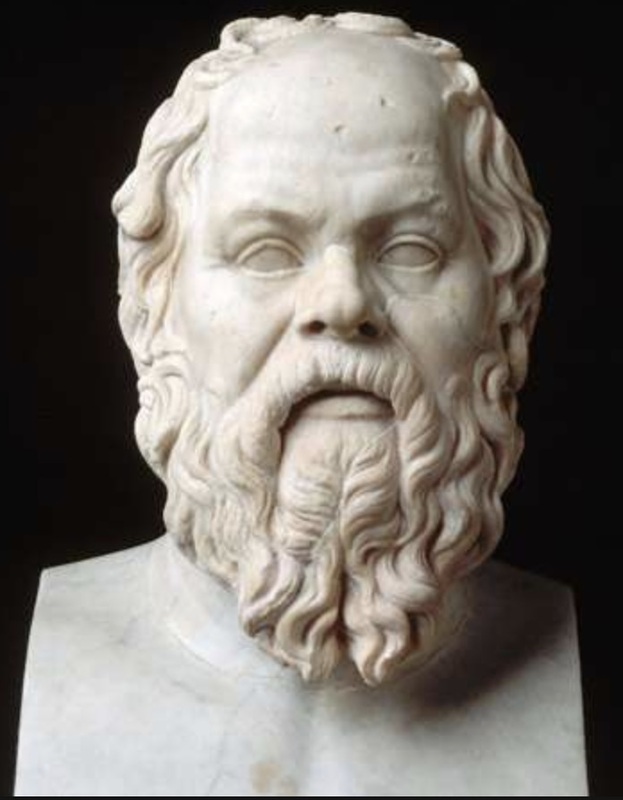 Socrates used questions to great effect, and his questions were teaching tools. They were also a means to change indelibly the people around him. We have two ears and one mouth for a reason -- to listen twice as much as we talk. Raise your value and show your client the respect he/she deserves. Build a trusted advisor relationship based on knowing -- not just feeling or worse, guessing -- what’s most important to the client.